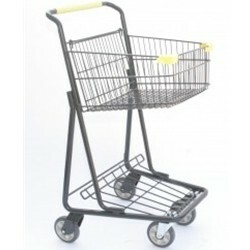 This grocery cart is known for its convenience in the shopping center. Its short length and adequate height account for easy movement and sufficient loading space. A bottom rack comes standard on this cart and offers a great place for stackable items. The patented Tech-Seal coating provides durability and protects the cart from collecting rust or corroding. Please call for shipping quote. 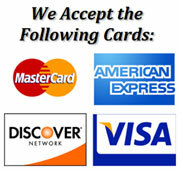 You may also arrange shipping with your own carrier - FOBNewton, NC. Shipping is typically around $30 per cart, and will be less per cart on larger orders.